Quoted PUE statistics are often based on an unrealistic 100 percent IT load scenario. In reality, traditional data center efficiency rapidly deteriorates at lower IT loads. This is not the case with the BladeRoom system. Data center efficiency remains consistent across varying loads by closely matching air volume and condition with IT demand. 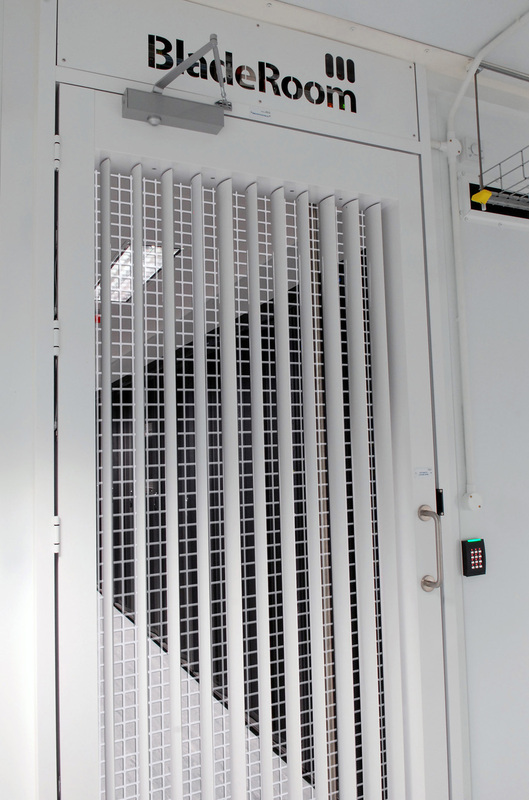 Sensors closely monitor the air being drawn by the IT, so the Air Optimizer fans can closely match cooling supply to the demand of the servers. Energy is not wasted by ‘over cooling’ and the fans speed up to provide additional air to servers when needed. The following graph shows a PUE comparison between a PUE 1.09 BladeRoom Data Center and a PUE 1.8 data center of a more typical design. Both are Tier 3 data centers, at 1MW IT load, and in the same geographical location (in this example San Francisco, USA). BladeRoom figures are from an independently witnessed testing process undertaken to assess the PUE and prove BladeRoom data center efficiency. Figures are for Tier 3 data centers and include UPS and transformer losses. 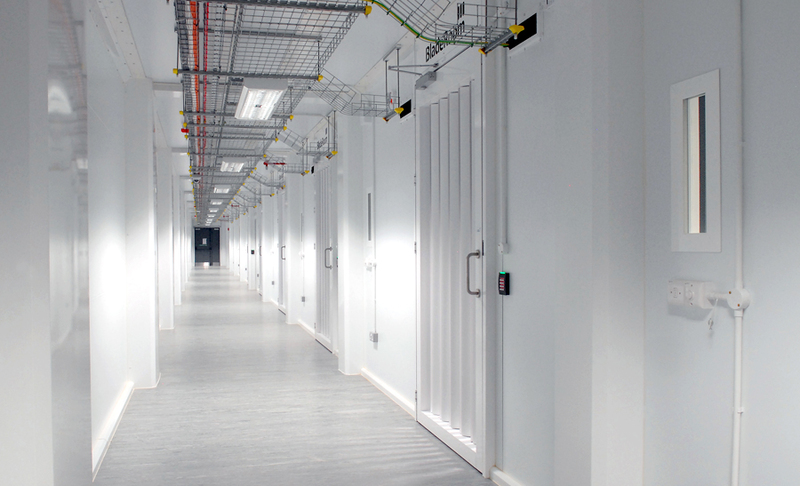 With 40% occupancy the BladeRooms remain energy efficient data centers, with a PUE of just 1.12. Typical data center efficiency, on the other hand, could see deterioration to PUE 3, 4 or even more, massively increasing energy bills. Having a stable PUE at low loads is critical for colocation businesses looking to market a PUE for their clients and provide a competitive edge in selling the space over competitors. The BladeRoom System gives colocation businesses that edge, providing an energy efficient data center from day one, even at low levels of occupancy.